Bandai Namco has released the teaser trailer for Bardock, part of the first pair of DLC characters coming to Dragon Ball FighterZ. This new 30-second trailer joins the one previously released for Broly, the other DLC character in the set. 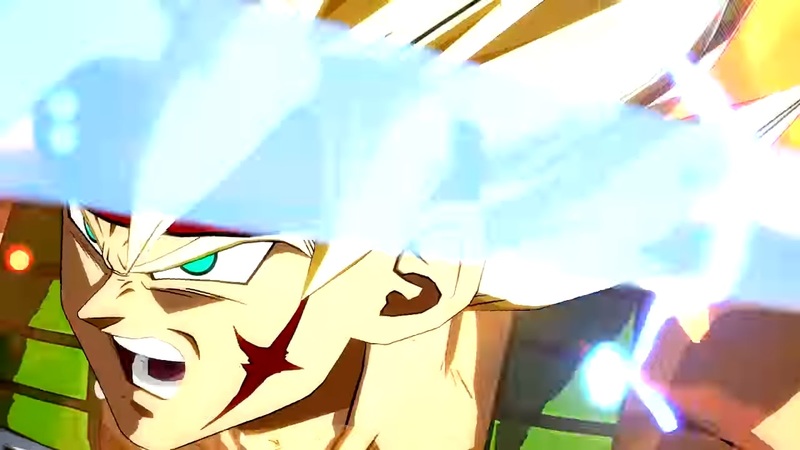 As usual, Bardock’s trailer gives us a brief glimpse of the moves he’ll have at his disposal in Dragon Ball FighterZ. It shows off both of his super attacks; his level 1 Final Spirit Cannon, and going Super Saiyan for his level 3 Rebellion Trigger. Unfortunately there’s not much else to be figured out from the short look at him, but we likely won’t need to wait long to see for ourselves. The EU version of the trailer gives us the release date for the DLC, set for March 28 for both Broly and Bardock. Meanwhile, the Japanese version shows off the initial six color palettes, the lobby avatar, and the stamp that’ll be included with the DLC. The Japanese version also confirms for sure that Bardock and Broly are part of the FighterZ Pass, along with six more mystery characters. Dragon Ball FighterZ is currently available on PS4, Xbox One, and Steam.